Picture the scene. It's the evening meal at your big event. Your guests are chatting and laughing as they wait for their food to arrive, when music begins playing and a waiter begins to dance by himself. Guests exchange puzzled glances, wondering what's going on. And then another waiter joins in the dancing, and another, and another, until the whole room is a riot of infectious music and movement. Watch the confused expressions on your guests' faces melt into delight as they realise they are part of an unforgettable, interactive live entertainment event. We present to you The Flash Mob Experience! This exceptional act provides professional and talented dancers, specialising in an enormous number of dance styles, including, but not limited to, swing, tap, Bollywood, street, salsa, ballet, waltz, tango, cha cha cha, samba, jive, Charleston, disco, flamenco, country, contemporary, breakdance… you get the idea! 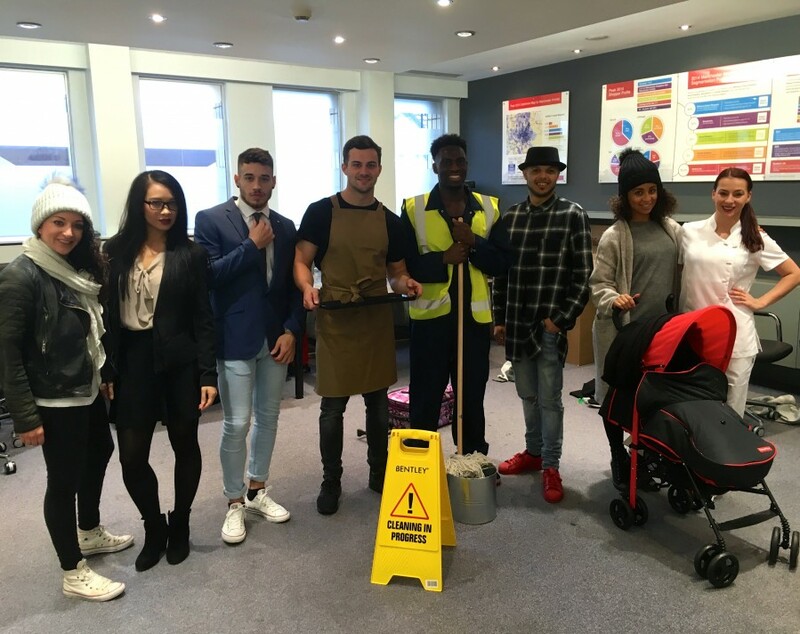 The Flash Mob Experience offers a performance of the highest quality, completely tailored to your requests. 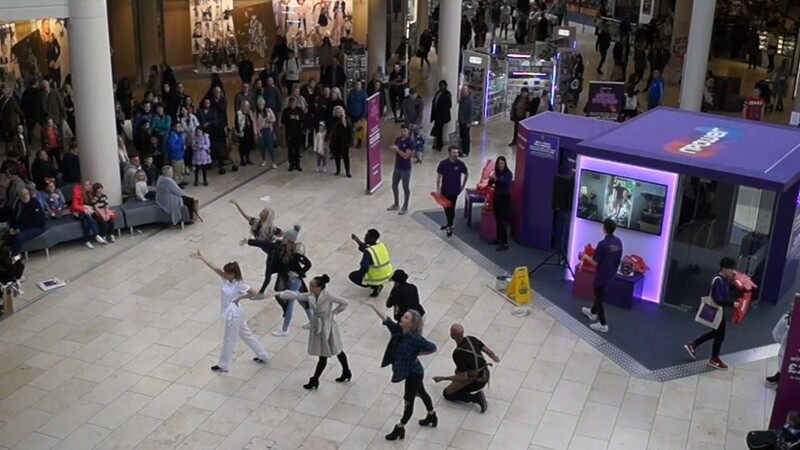 The Flash Mob experience are keen to hear your ideas and work with you to deliver a performance with maximum impact. This amazing act is ideal for large corporate events and all other occasions such as parties, weddings and promotional events. Performances usually last 5 minutes, featuring either one song or a remix of selected tunes of your choice. 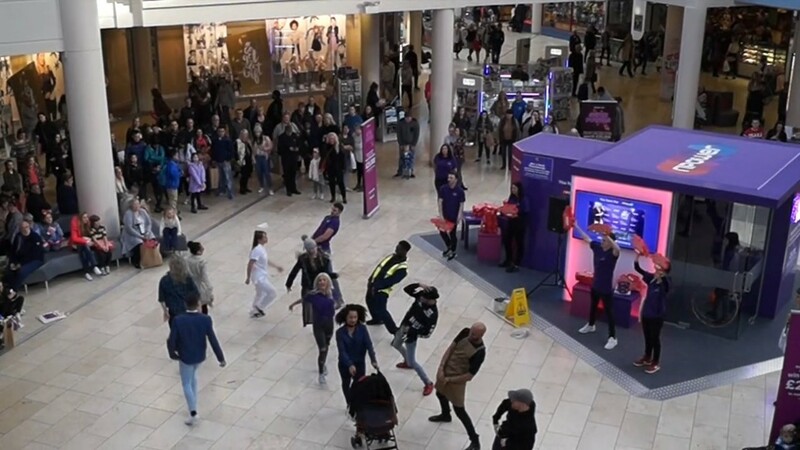 But don’t worry, The Flash Mob Experience are on hand to give you their expert advice on choosing the best songs to suit your audience or theme. 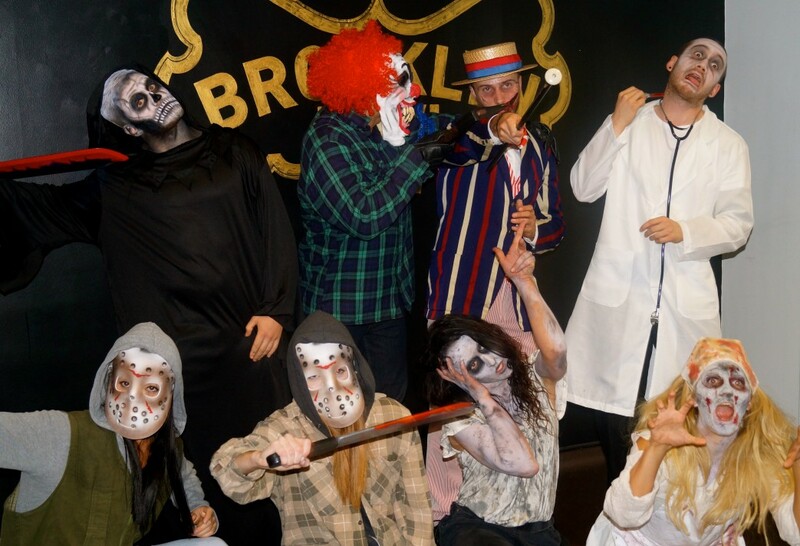 Speaking of themes, this company of performers are more than happy to theme their costumes to suit your event. They already offer a selection of costumes, but would be more than happy to explore new ideas and themes, completely unique for your event. (Please contact us for more information). Don’t be shy! If you want to join in the performance, you are more than welcome! 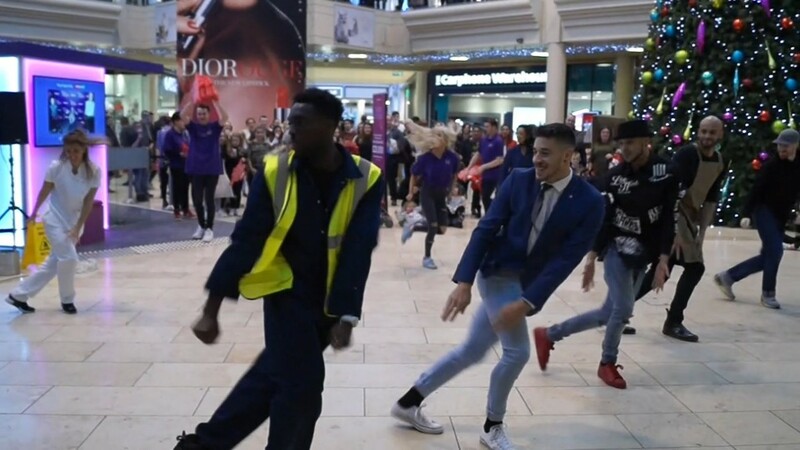 The Flash Mob Experience can organise any rehearsals necessary to get you performance ready! 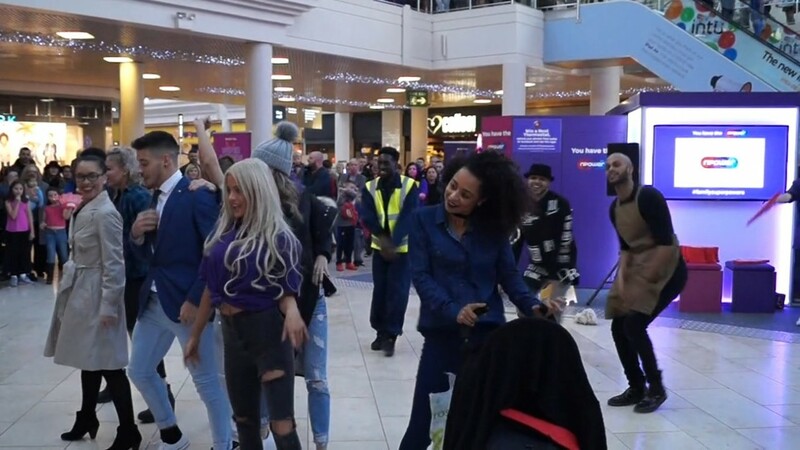 Over the course of their 7-year professional existence, The Flash Mob Experience have worked with and performed for massive names such as Rimmel, N Power, Cadbury, Volvo and The Savoy - to name a few! 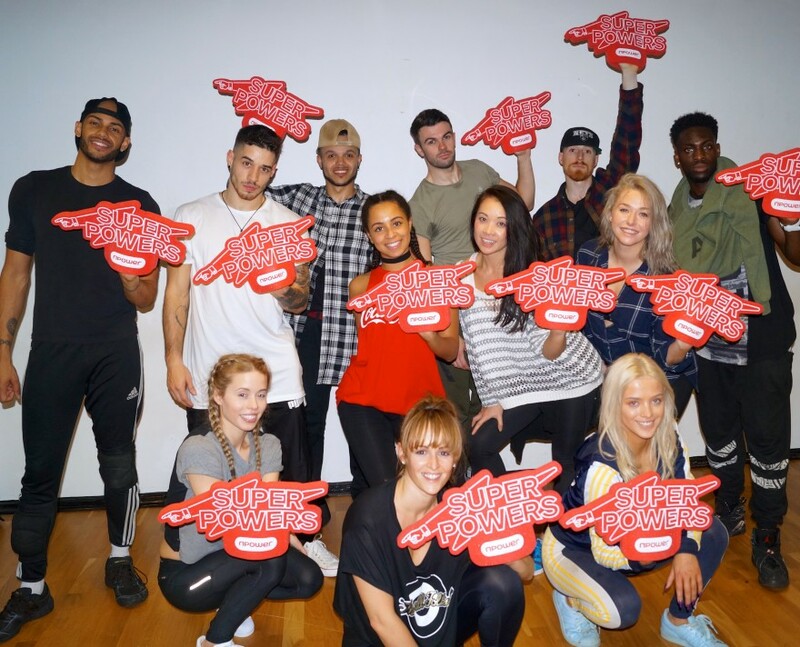 The Flash Mob Experience creator was the expert behind choreography performed by Girls Aloud and Atomic Kitten, and has also broadcasted his skills on air on TV shows such as This Morning and Paul O’Grady! 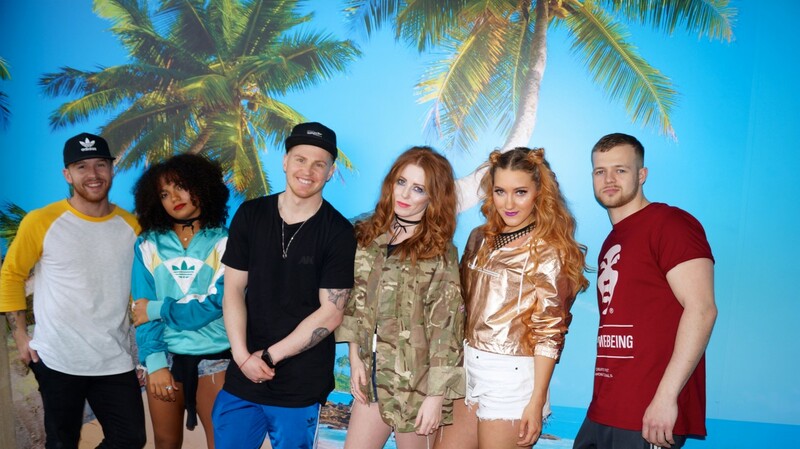 Not to mention performing with/supporting superstars such as McFly, The Saturdays, The Hoosiers and The Sugababes. 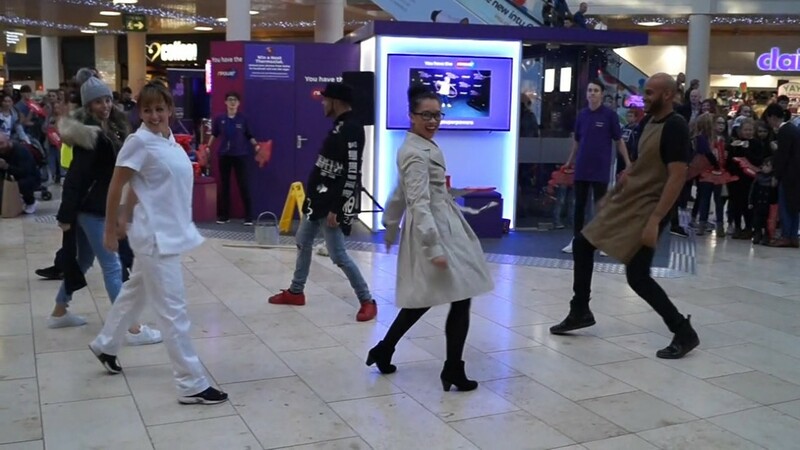 The Flash Mob Experience provide all music for their performance but any PA or lighting required for their stage or performance area will need to be available for the act to use. Varying from an 8 piece up to a 200 piece dance troupe, they will need a sufficient rehearsal area, and advise for 2 full run-throughs of the performance before they hit the stage - costume and makeup preparations need to be taken into consideration whilst planning out your event timings. 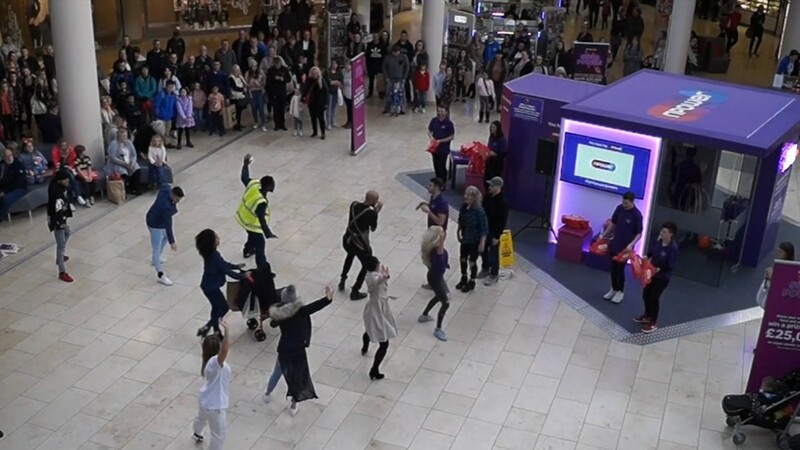 If you want an unforgettable performance from a spectacular act - hire The Flash Mob Experience today! 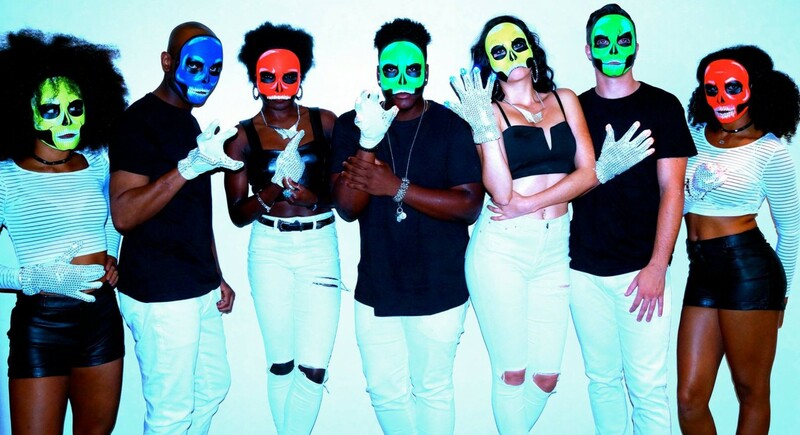 Prices reflect an 8 Piece Dance Group. Multiple Line ups are available. Various timings available. Please enquire to discuss performance timings.